The CJMCU-3652 is a complete monolithic step-down battery charger that operates over a 4.95V to 32V input voltage range. The LT3652 provides a constant-current/constant-voltage charge characteristic, with maximum charge current externally programmable up to 2A. 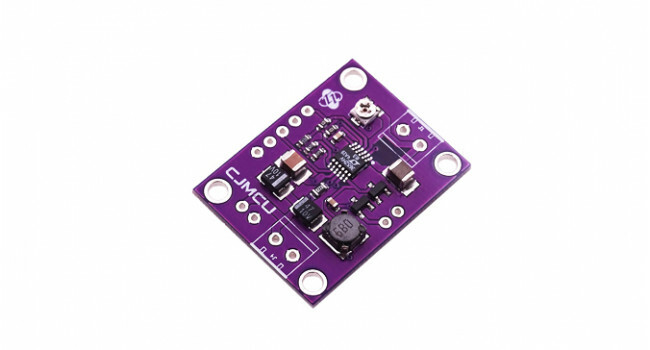 The charger employs a 3.3V float voltage feedback reference, so any desired battery float voltage up to 14.4V can be programmed with a resistor divider. The LT3652 employs an input voltage regulation loop, which reduces charge current if the input voltage falls below a programmed level, set with a resistor divider. When the LT3652 is powered by a solar panel, the input regulation loop is used to maintain the panel at peak output power. 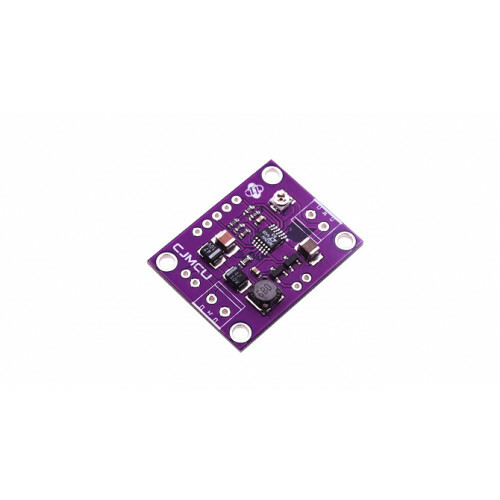 Energy Harvester Breakout - LTC3588 This breakout board uses the LTC3588 Piezoelectric Energy Harvester from Linear Technologies. This board can be used not only for harvesting piezoelectric energy.. Solar Panel 10W 18V Mono Semi Flex This powerful monocrystalline solar panel features an A-class monocrystalline silicon panel. Due to up to 21% conversion efficiency and waterproof design, you don't..
Energy Harvester - Up to 100mA Out The LTC®3588-1 integrates a low-loss full-wave bridge rectifier with a high efficiency buck converter to form a complete energy harvesting solution optimized for hi..